The experts in auto repair work at Foreign Affairs Motorsport are proud to announce the launch of their new web series FAMtactics, which will cover the ins and outs of a professional sports car performance shop and what it takes to ensure a car is ready for the track. This series will include examples of routine maintenance checks as well as vehicle performance enhancing outfitting. POMPANO BEACH, FLORIDA, NOV 14, 2017 (Newswire.com) – Introducing the exciting new web series FAMtactics, which will take you into the world of automobile repair and maintenance, giving you the exclusive on all that happens in a sports car performance shop. This web series is hosted by Bobby Varela from Foreign Affairs Motorsport, a seasoned professional in the motorsports and racing industry. 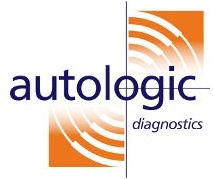 FAMtactics aims to inform both the novice and the expert who is interested in cars. The content is diverse, including unique projects such as vehicle performance upgrades, to routine inspections conducted in the workshop. 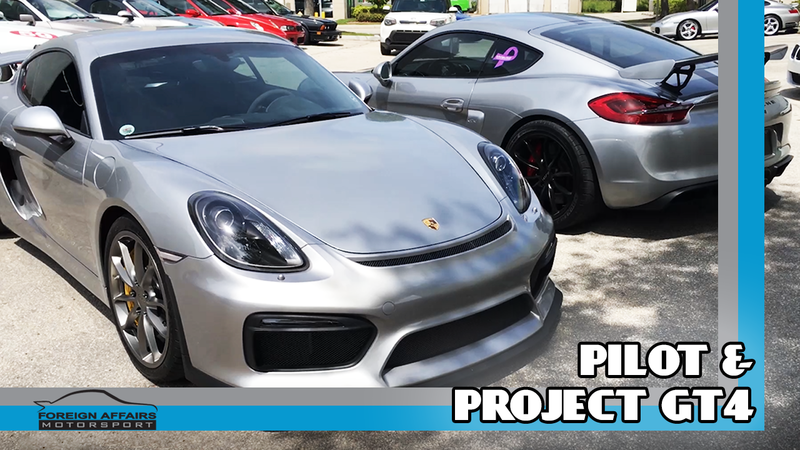 The professionals at Foreign Affairs Motorsport have been working on vehicle repair and maintenance, as well as race track services on a wide array of, top-of-the-range cars such Porsche, Audi, Mercedes, and BMW models. 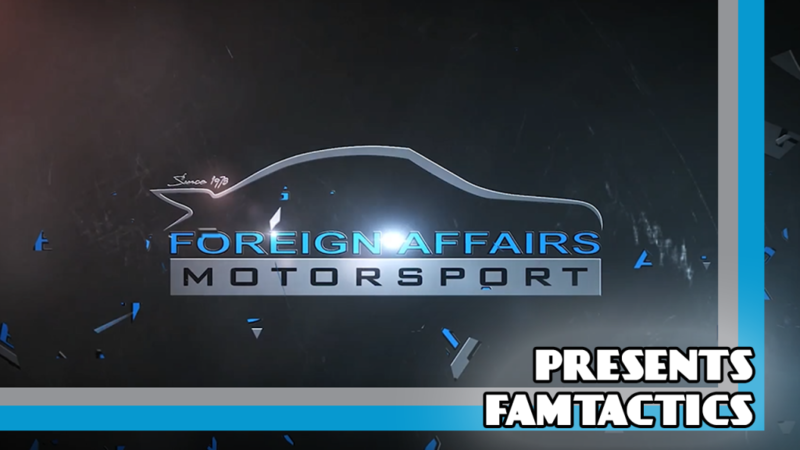 As a European auto repair shop, Foreign Affairs Motorsport’s clientele bring in some exciting vehicles and FAMtactics aims to give you the exclusive on what goes on behind the scenes with these cars. Customization, quality, preservation, and maintenance are paramount for these professionals. This web series will introduce not only the best practice in the workshop, but some of the other ways in which Foreign Affairs Motorsport are getting drivers out onto the track safely, and conveniently. My father and founder, Bob Varela, first opened a small warehouse in South Florida in 1978. His passion for automobiles and his appetite to win has trickled down to his sons – together we manage the business which has grown from strength to strength. With a rich history of racing, the founder of Foreign Affairs Motorsport and his sons know precisely what it takes to outfit a car for the track and how to do it right, as seen in the success of the business. “My father and founder, Bob Varela, first opened a small warehouse in South Florida in 1978. His passion for automobiles and his appetite to win has trickled down to his sons – together we manage the business which has grown from strength to strength,” says Bobby Varela.